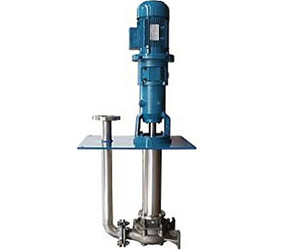 PP Pumps are manufactured specially to suit the area that deals with pumping sticky liquids that contain water, oil, clay or any other type of chemicals. These pumps are manufactured with incomparable features to outfit the type of application area where they are to be utilized. We are considered to be the foremost organization involved in manufacturing a huge assortment of PP Pumps that are highly efficient in circulating the fluid. 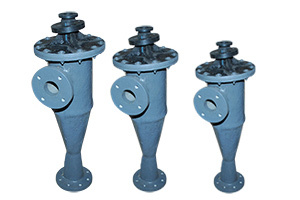 Our offered PP Pumps are supplied and exported in different countries of the world, including UAE. The United Arab Emirates, sometimes simply called the Emirates or UAE, is a federation of seven emirates (states). Climate in UAE is Hot, humid, low annual rainfall, cooler in eastern mountains. UAE is rich of natural resources: Petroleum, natural gas and rich of industries such as Petroleum, fishing, petrochemicals, construction materials, some boat building, handicrafts, pearling. Powered by : #1 Vinayak InfoSoft All Copyrights © 2017 Bhagwati Engineering Works.